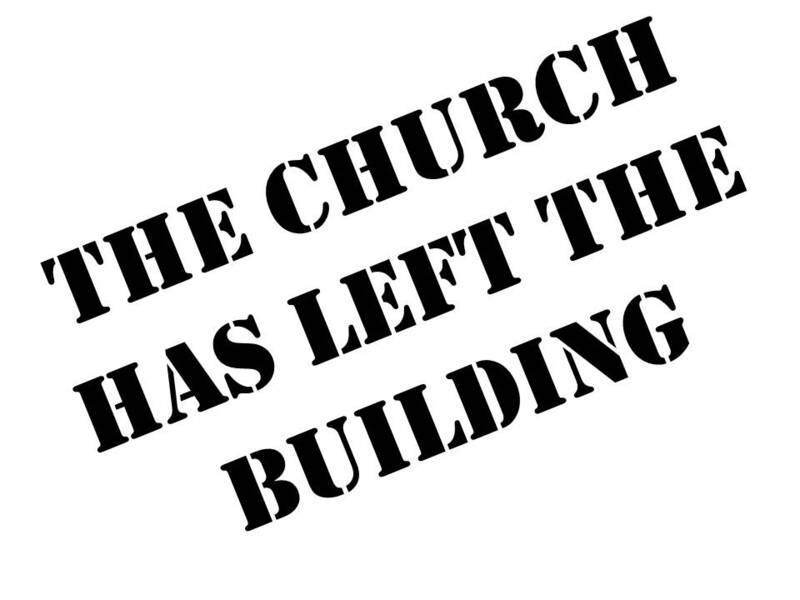 Twice a year, the congregation where I serve does an event called “The Church Has Left The Building.” This coming Sunday is one of those days. We will meet for a shortened time of praise and worship, then leave to go tackle various service projects in our area. Why do we do it on Sunday morning? Mainly because we know that most of our regular church attenders do not have scheduling conflicts. It’s been on their calendar for weeks, or years, to go to church on Sunday. If the event was scheduled on Saturday, practically speaking, it may interfere with sports or other family events. It’s also a great opportunity to get out and meet people who do not typically attend a church function on Sunday morning. I want to talk about gifts and giving. Yes, I have seen most stores are already setting up Christmas décor. It’s early October, for goodness sakes! So, how many of you are done with your shopping? Most of us enjoy receiving gifts… and I’m thankful that most of the people I know also thoroughly enjoy giving the right gift too. At least that’s what I took away from the conversation that followed once the wrapping paper and bows landed on the floor. So, I have adamantly refused to ever give my wife a vacuum cleaner as a gift… and I’ve taught my kids the same thing. What does it mean to “Act” like Jesus? Do you like to act? When I was growing up, my middle name was “Ham.” I have always loved to get in front of a camera or get up on stage and pretend to be someone. What child doesn’t like dress up? We were in a home last week and their 8 year old has this wall of bins in his bedroom that are organized around costumes. I’ve studied acting and, in fact, for the past several years I teach drama on my day off. Each semester there are about 15 elementary students and 30 junior and senior high school students that are learning how to act. We play games like tic-tac-toe stage direction with the younger kids and improv and mime with the older ones. We put on stage plays and musicals. At its core, I believe drama is about being creative. And in the drama classes I teach, we celebrate that God is the Creator and creativity is His gift. Author richlyspeakingPosted on October 2, 2011 October 8, 2011 Categories Devotional MessagesTags Act Like Jesus, drama, Philippians 2, pretendLeave a comment on Act like Jesus?